The Center for Climate Sciences at NASA's Jet Propulsion Laboratory serves to advance our understanding of Earth’s climate system, enhance our ability to predict its change, and enable and communicate the multi-disciplinary climate science research of the Jet Propulsion Laboratory. 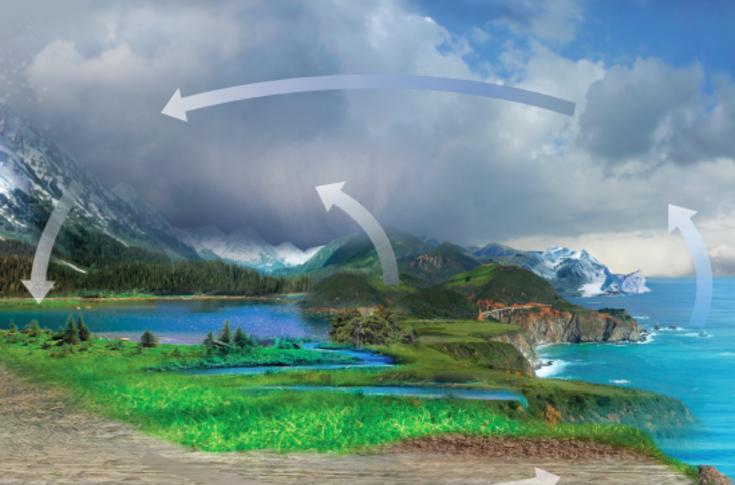 The Center works to foster a multi-disciplinary approach by bringing together JPL research activities in key areas of climate science, linking oceanic, cryospheric, water and energy cycles and the carbon cycle processes. The Center encourages these research activities to exploit a comprehensive array of Earth observations in order to assess how key climate processes are represented in predictive models. In addition to its research initiatives, the Center is building a rich program of workshops, seminars and graduate student opportunities to promote cutting edge climate science and to nurture the climate researchers of tomorrow.